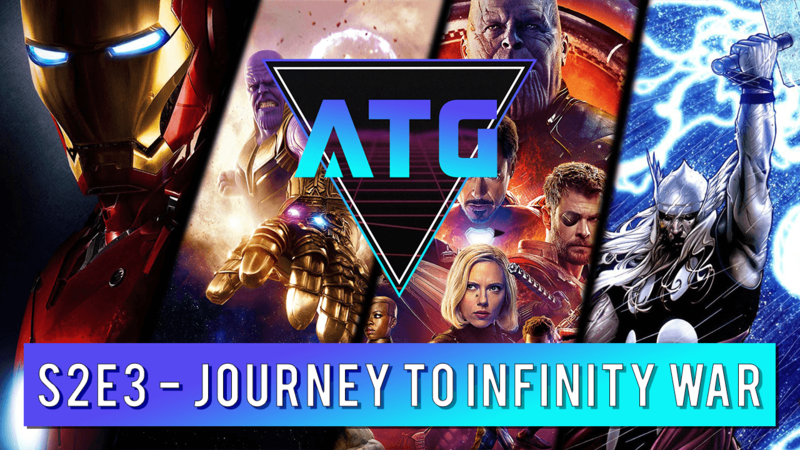 We cast our thoughts about the latest installement for the MCU and The Avengers Infinity War! We breakdown some of our favorite characters, delve into the Infinity Stones and talk predictions! - First off we discuss the Infinity Stones, and where they came from and what we did and didn't like about the MCU introductions vs. the comic introductions. - We take a quick look at the history of Thanos and breakdown where he came from and why he is trying to destory the universe! - We talk about our favorite Avengers! - We give our overall pre-review and predictions of what we think is going to happen in the film!